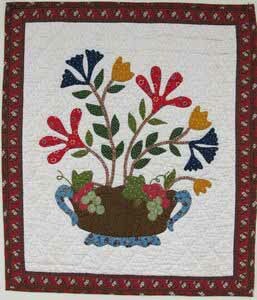 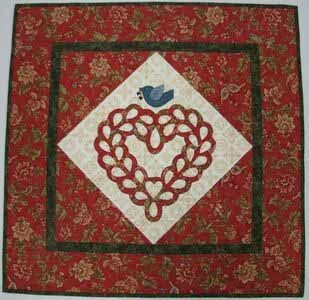 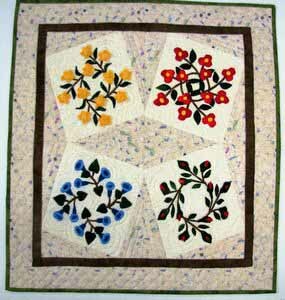 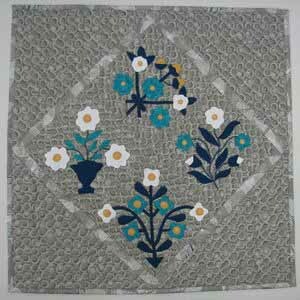 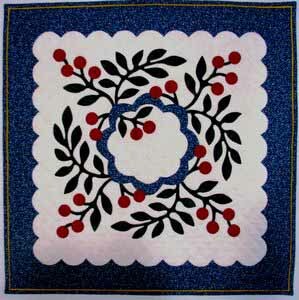 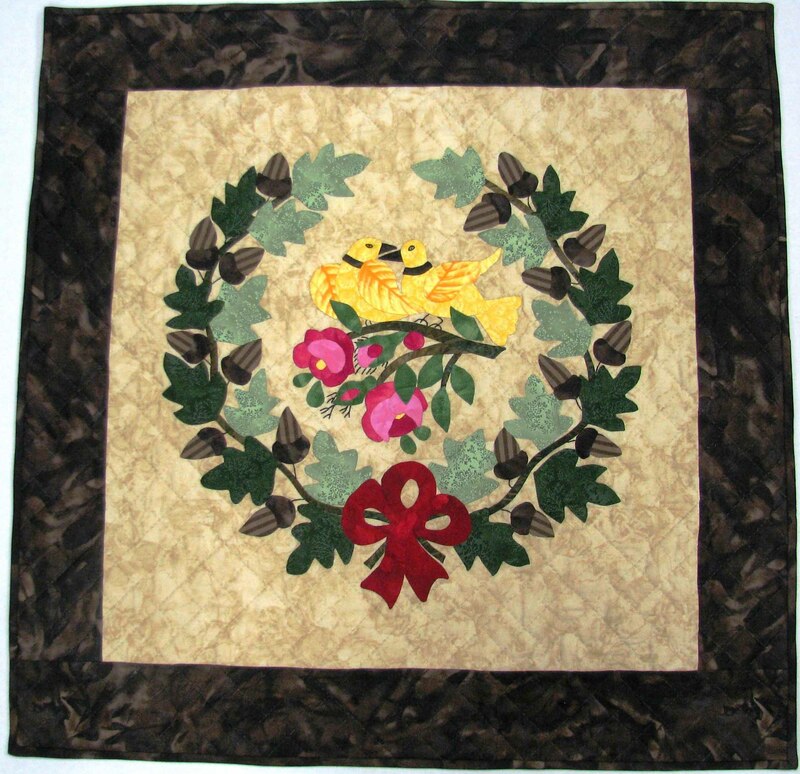 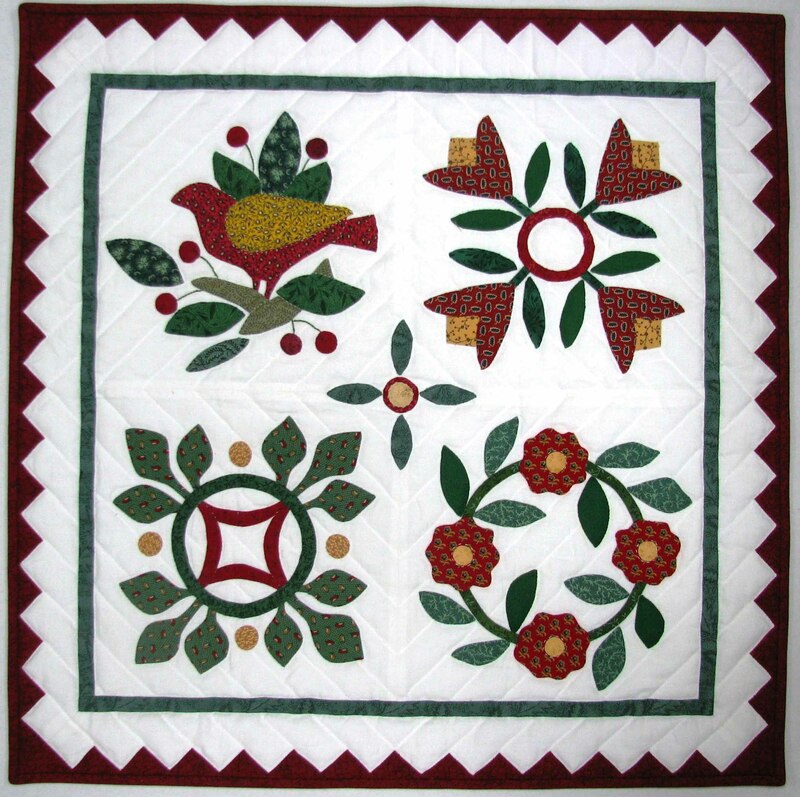 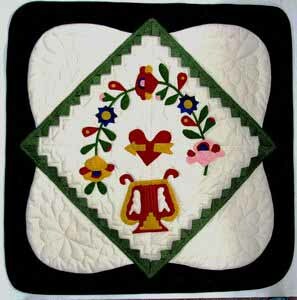 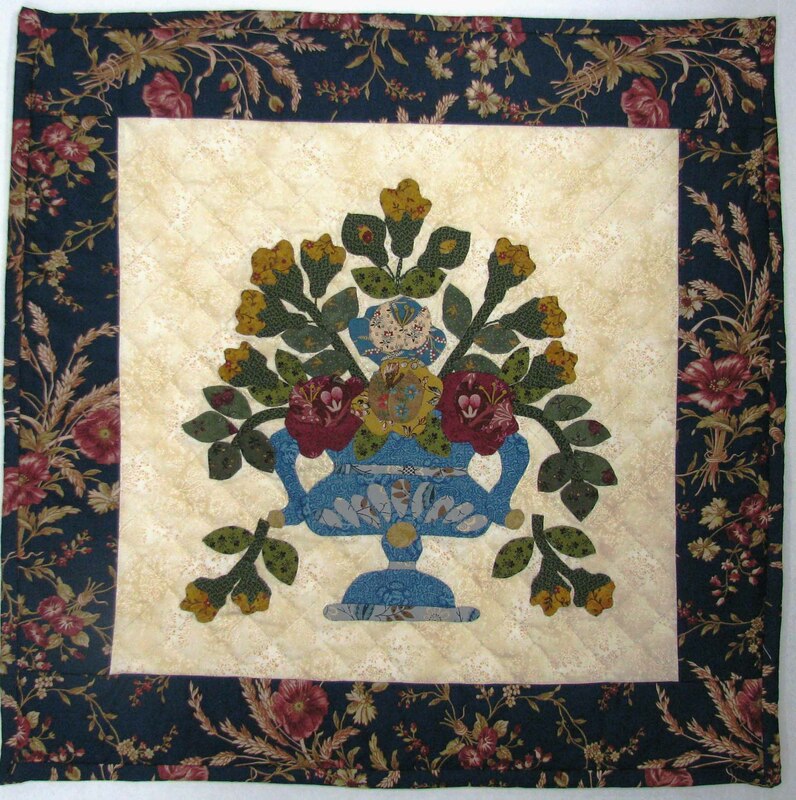 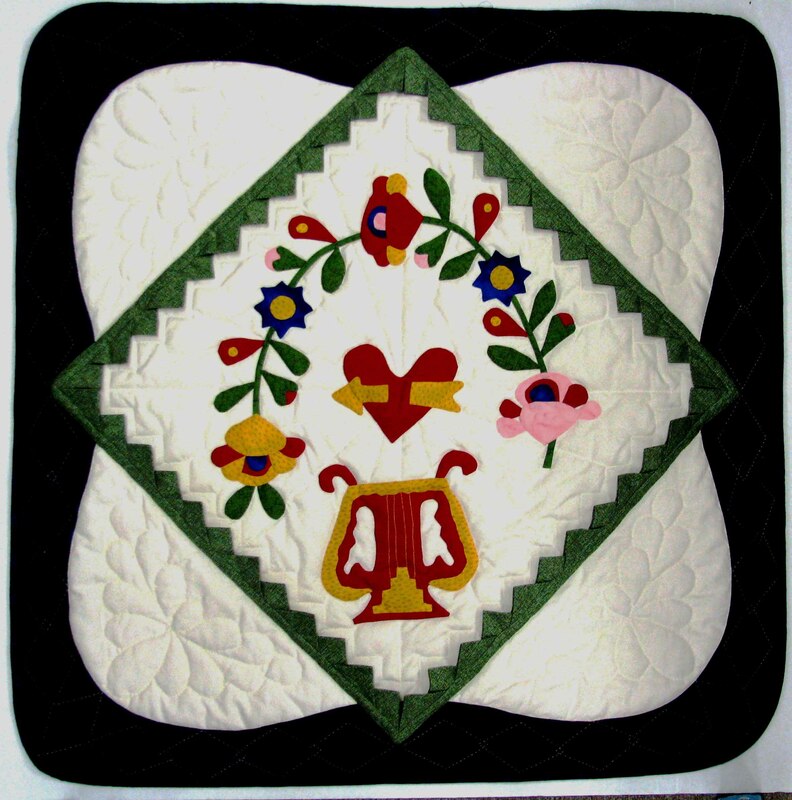 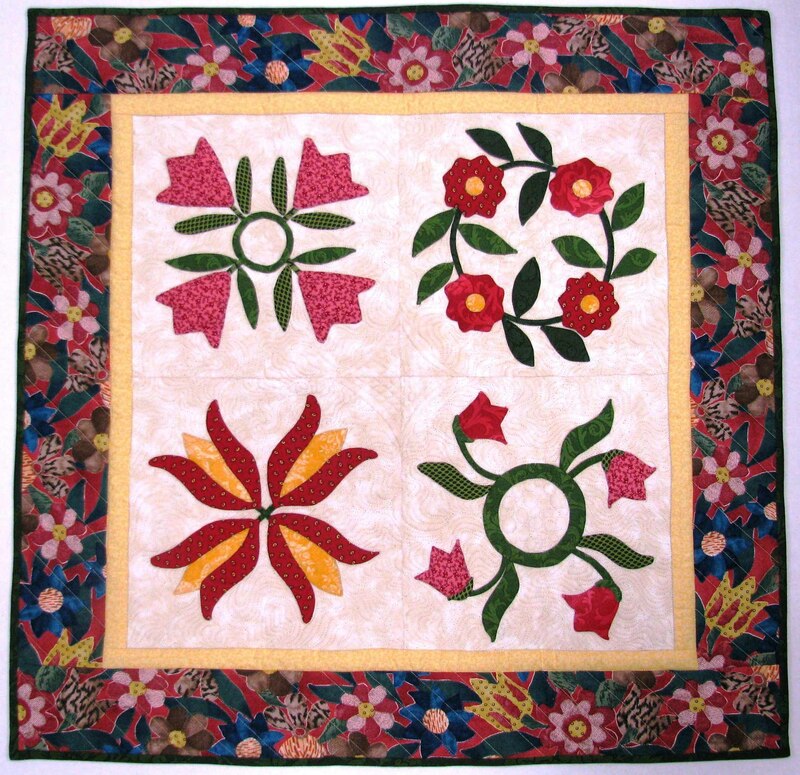 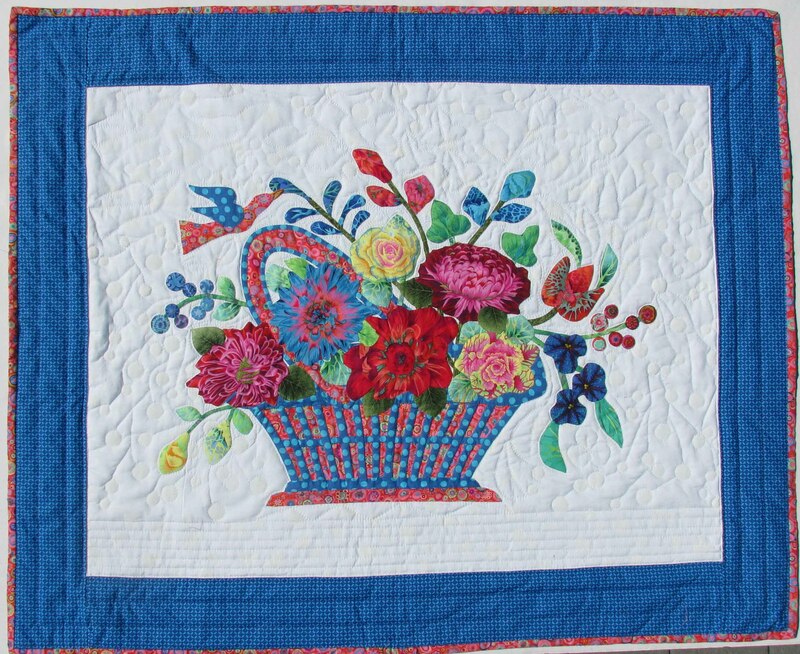 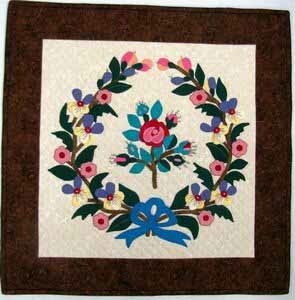 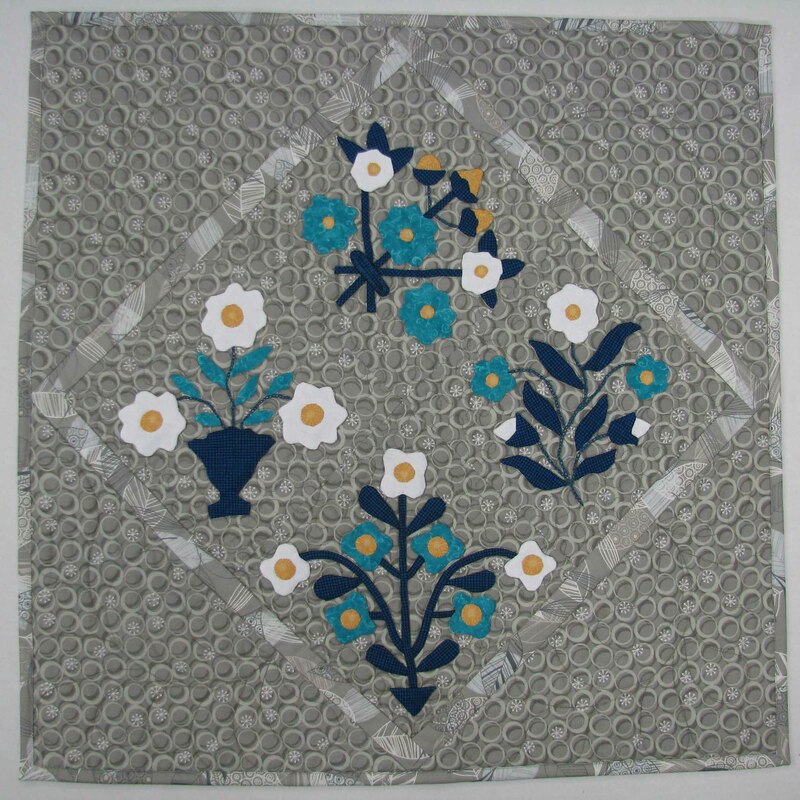 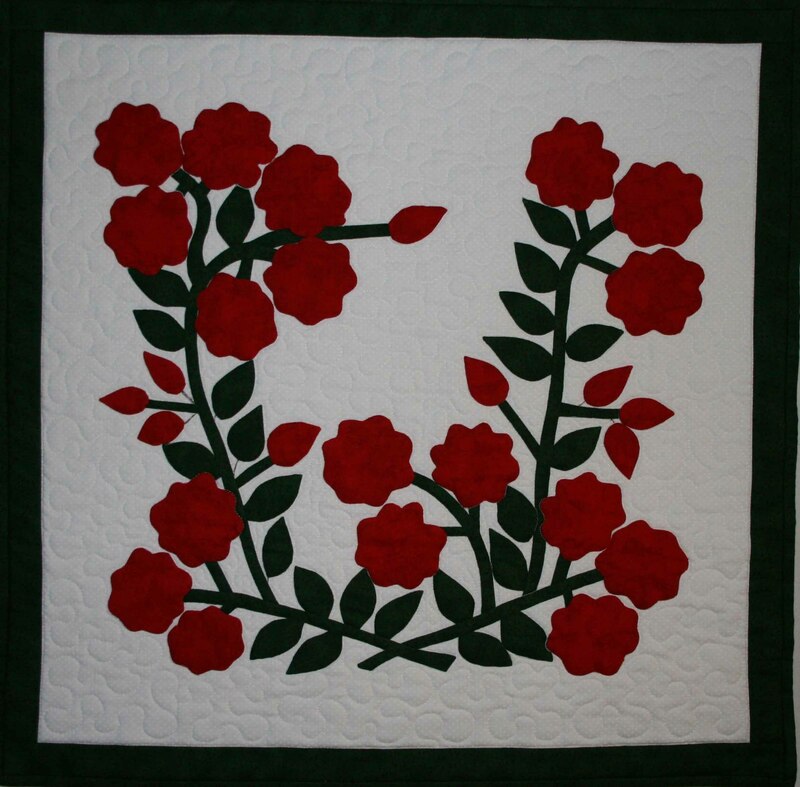 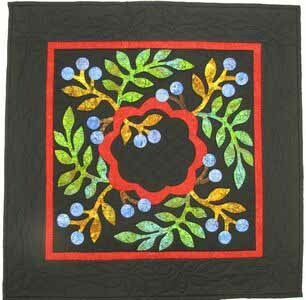 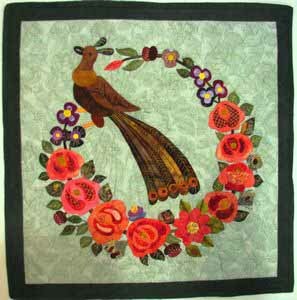 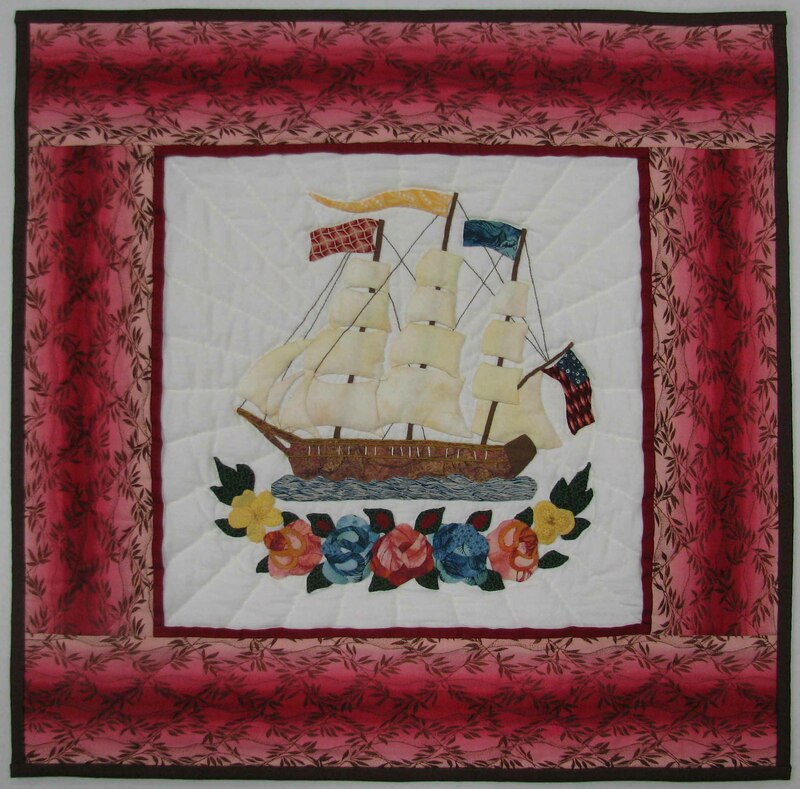 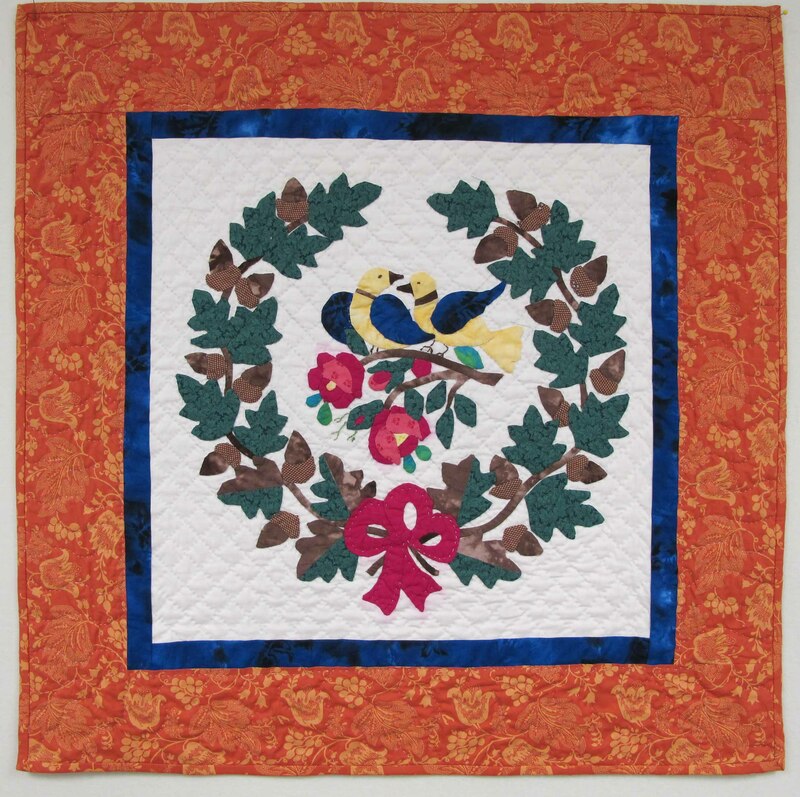 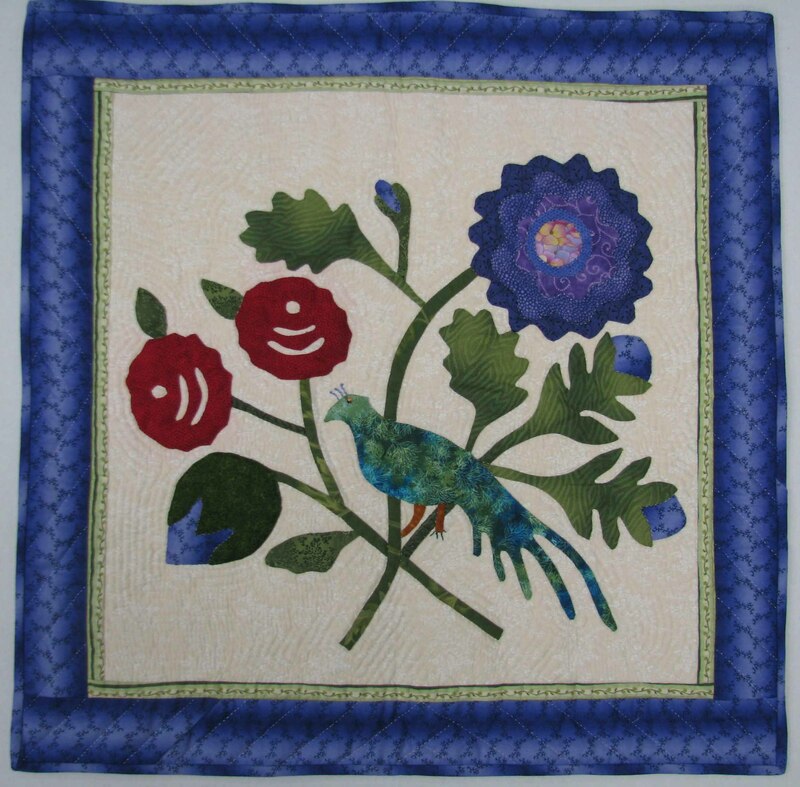 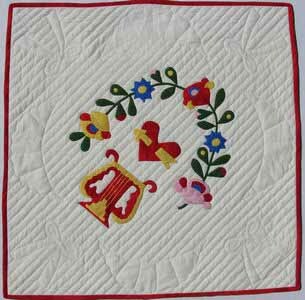 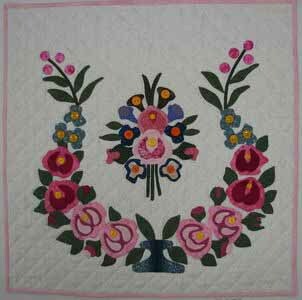 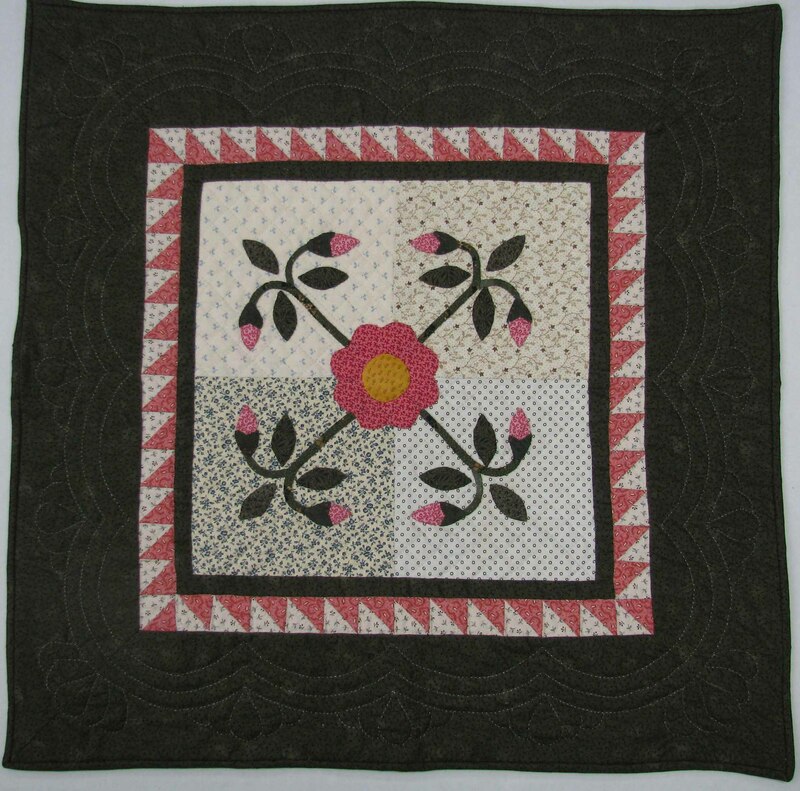 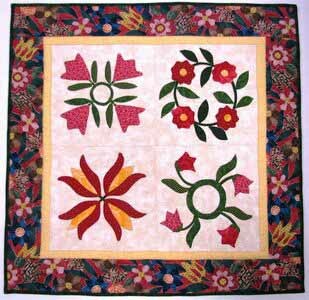 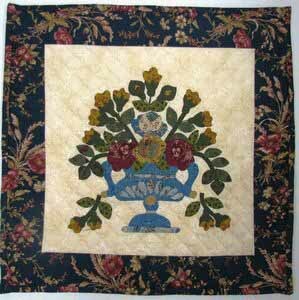 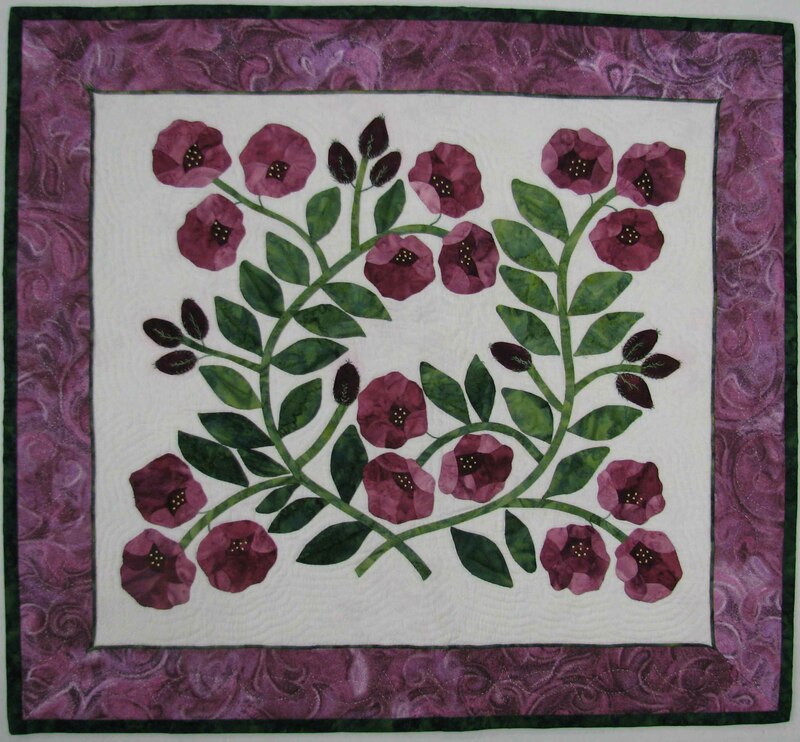 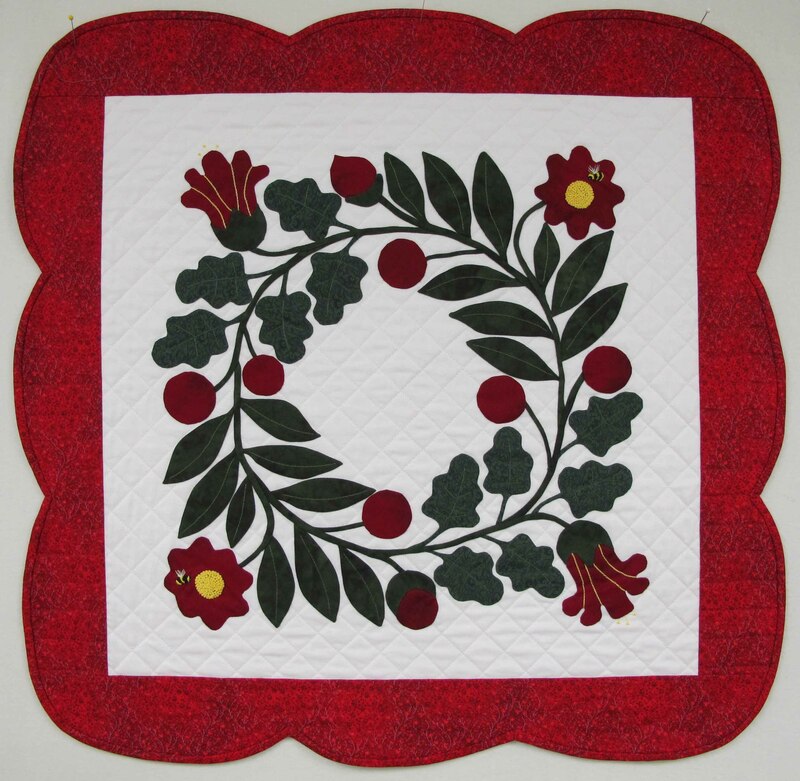 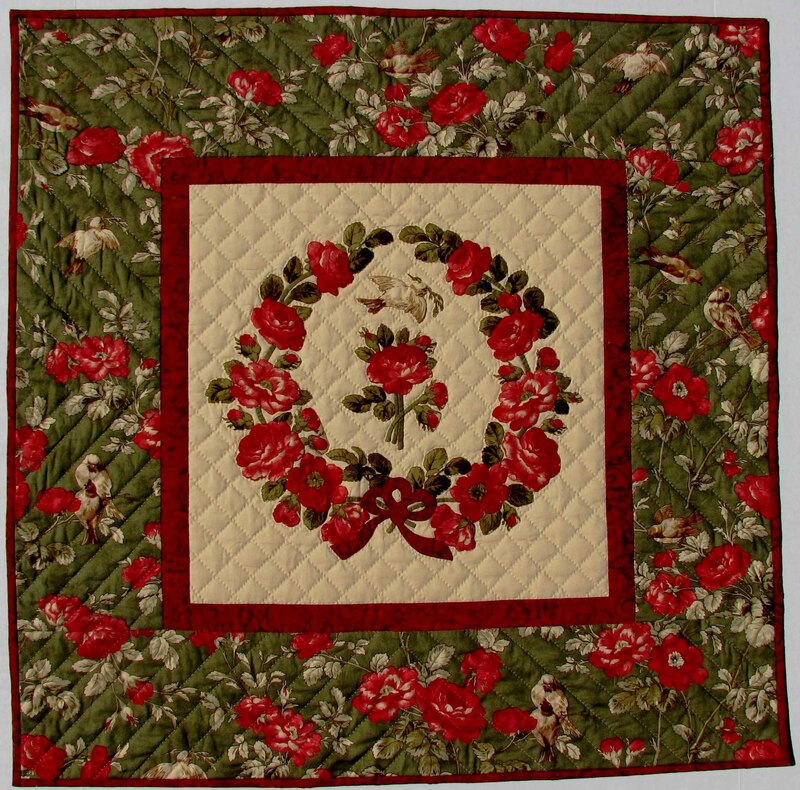 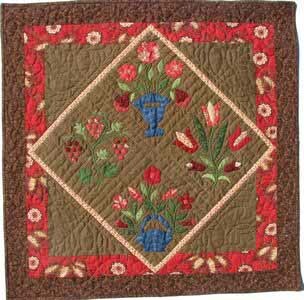 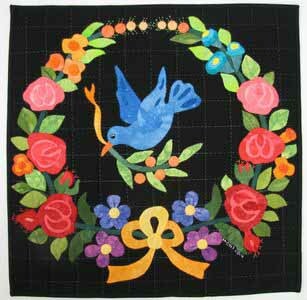 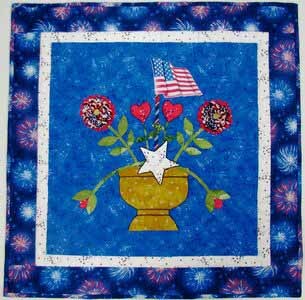 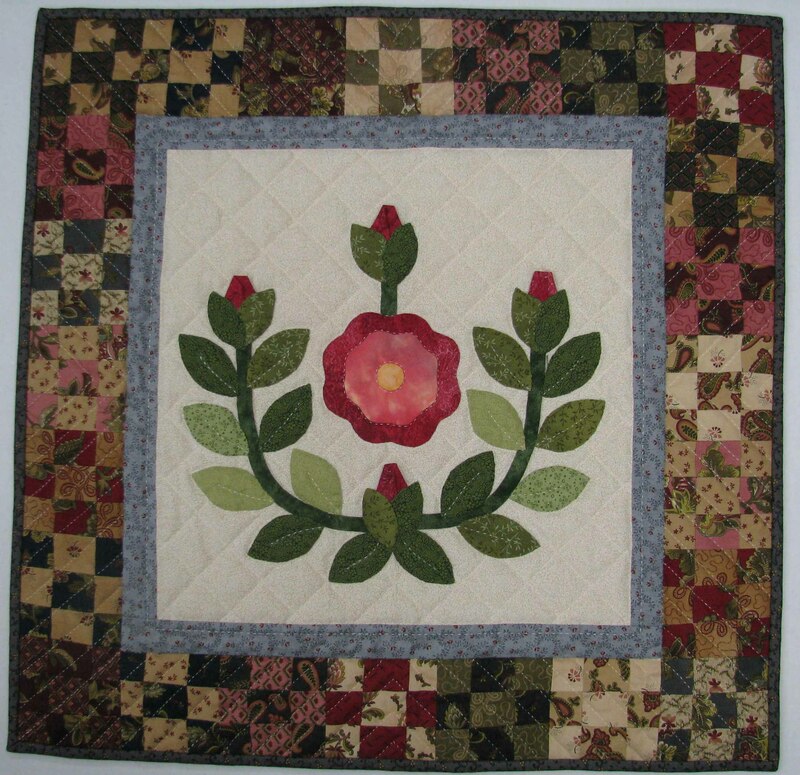 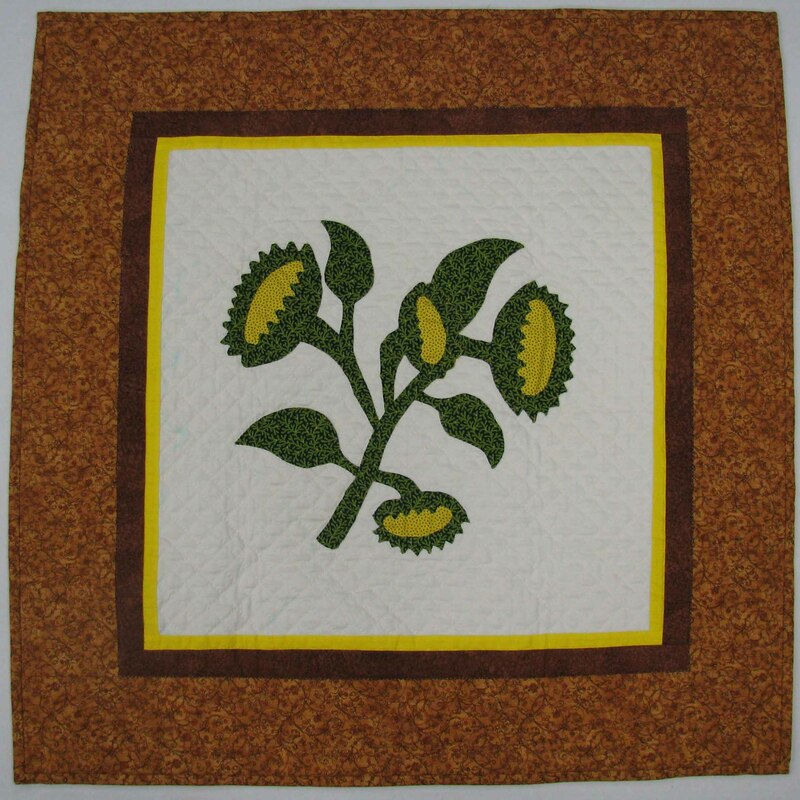 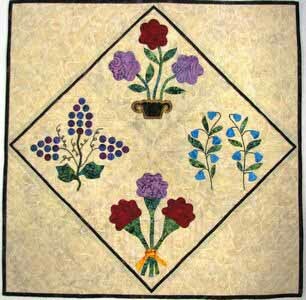 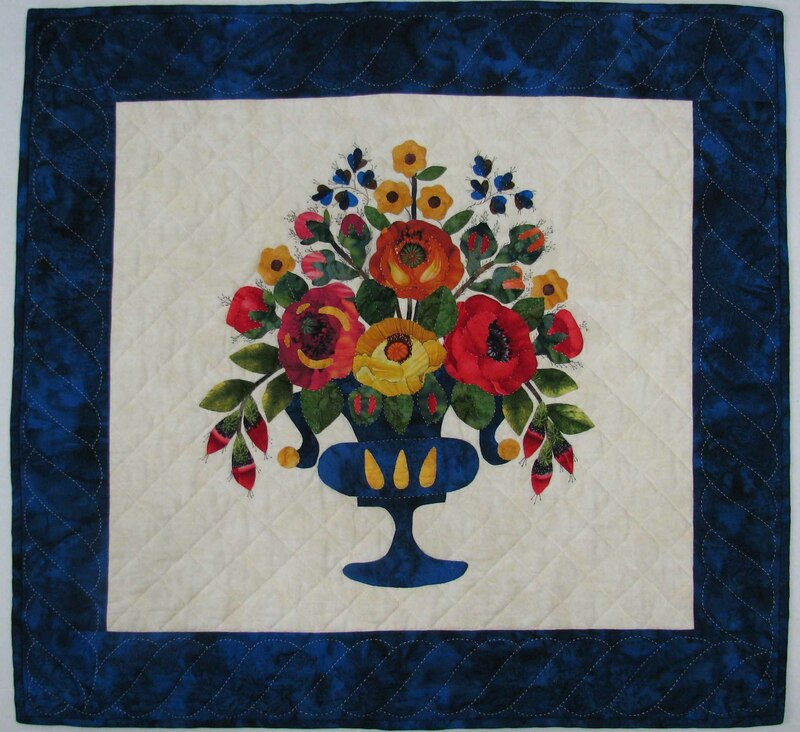 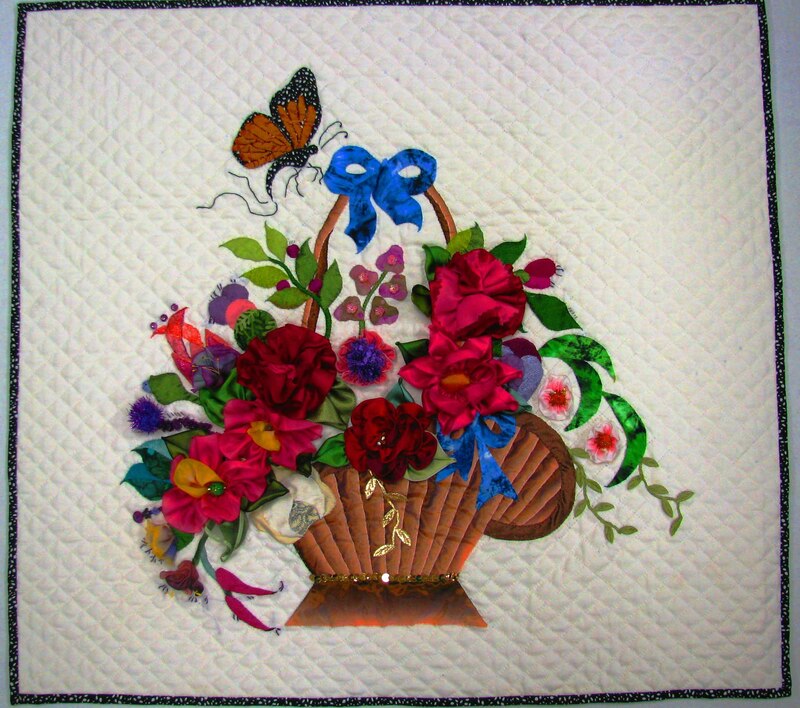 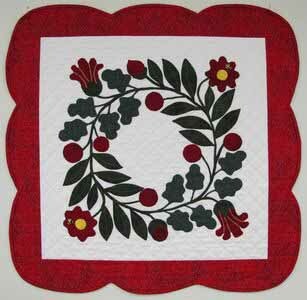 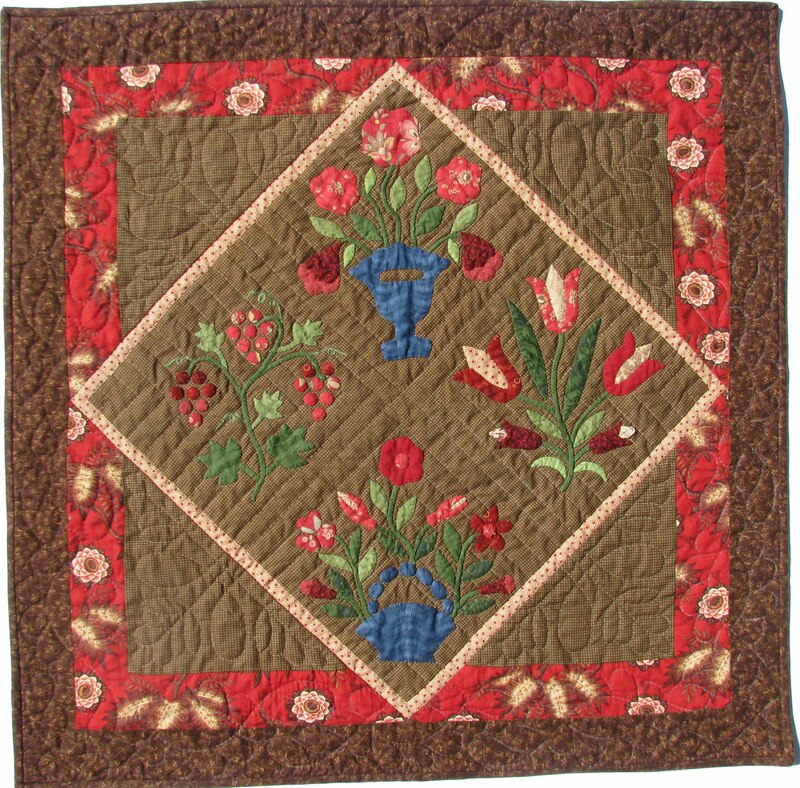 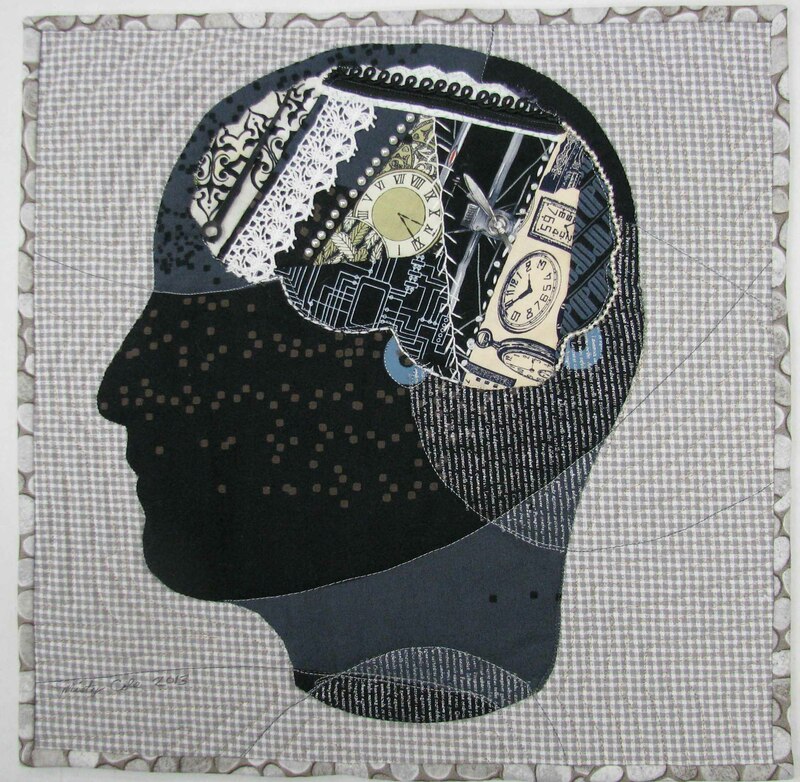 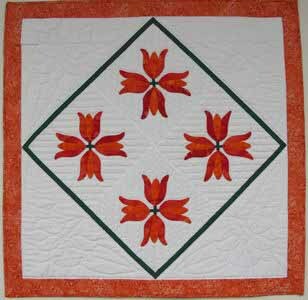 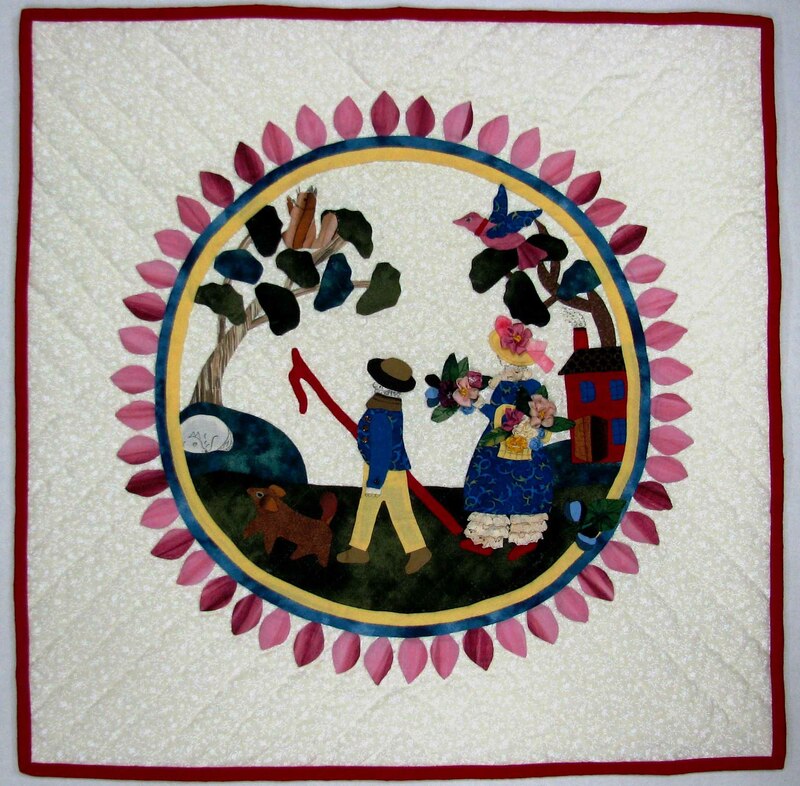 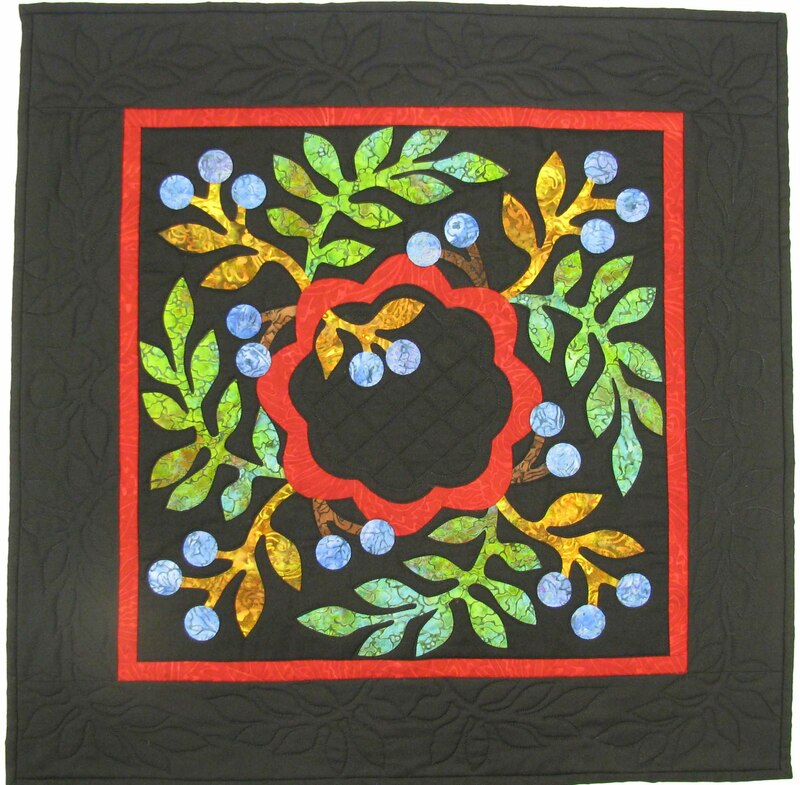 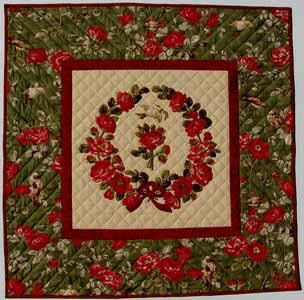 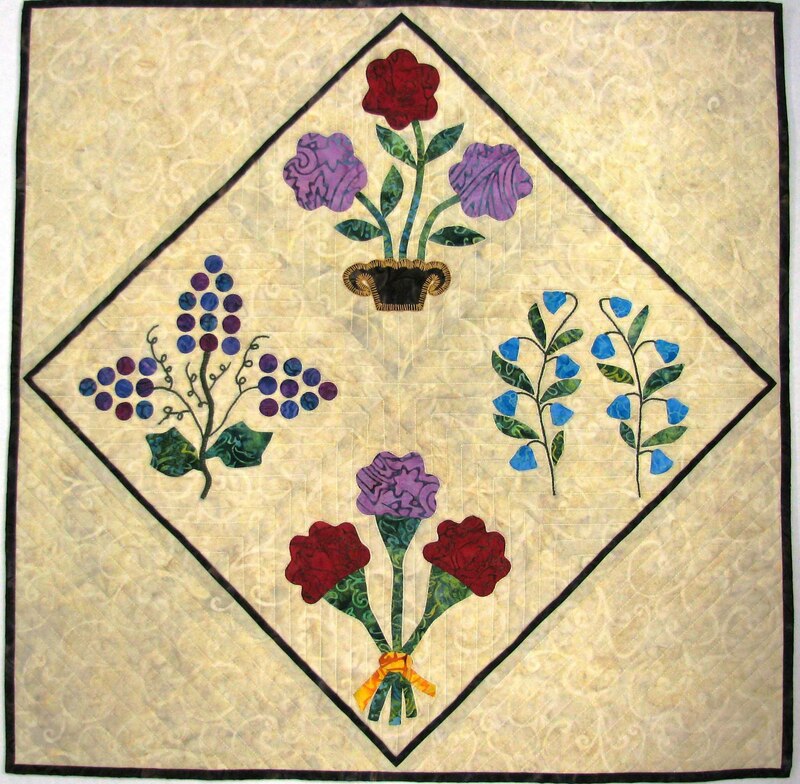 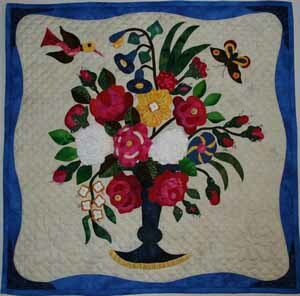 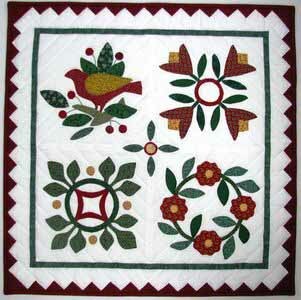 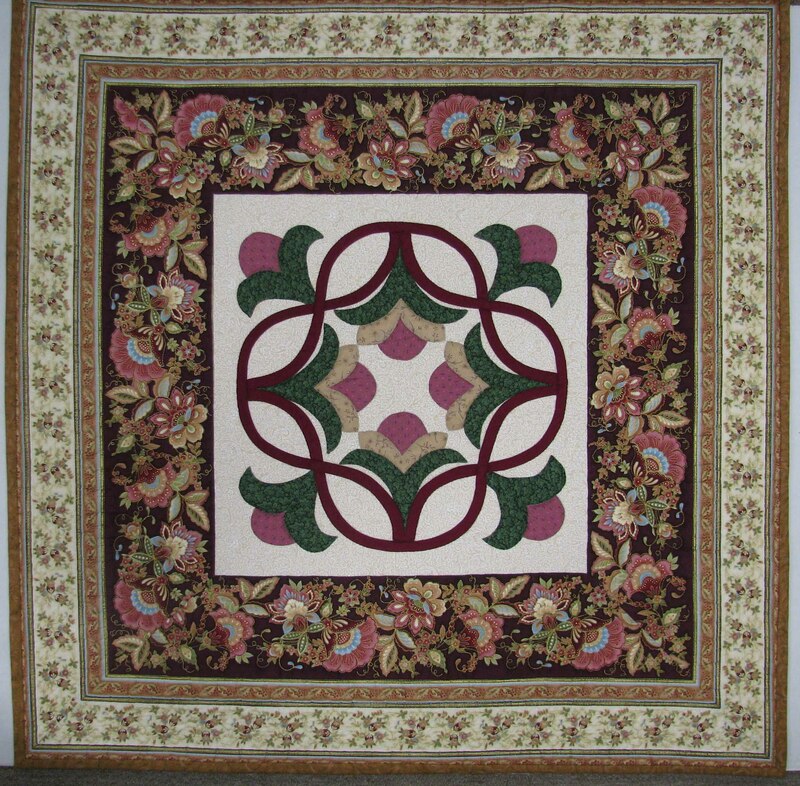 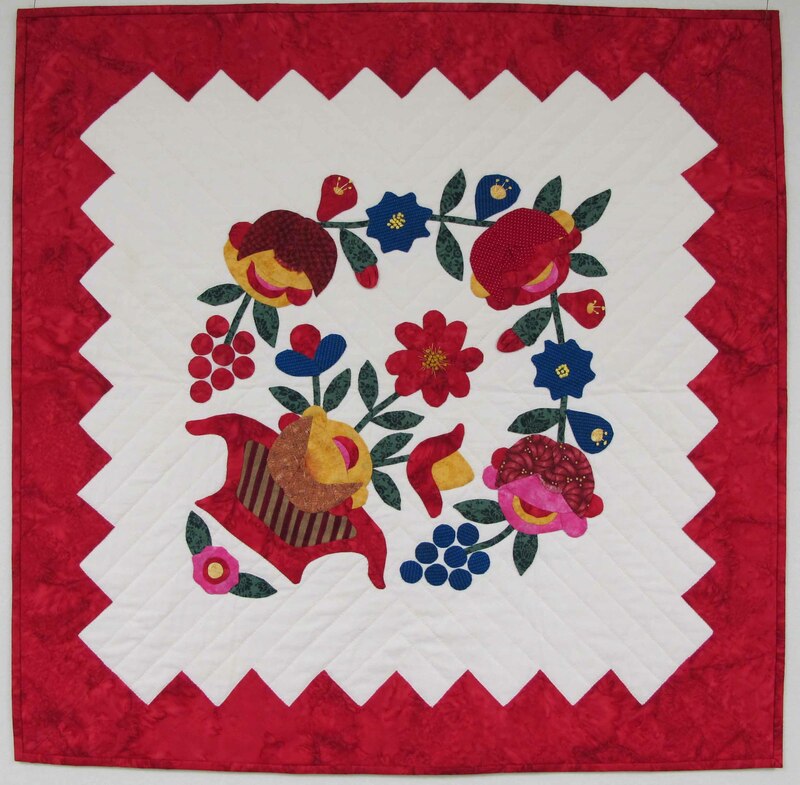 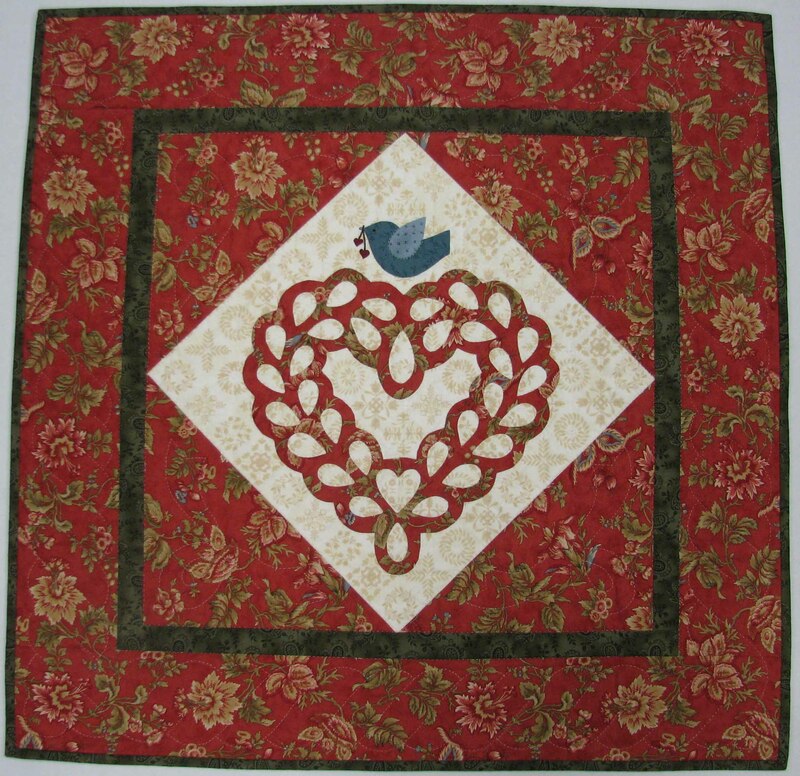 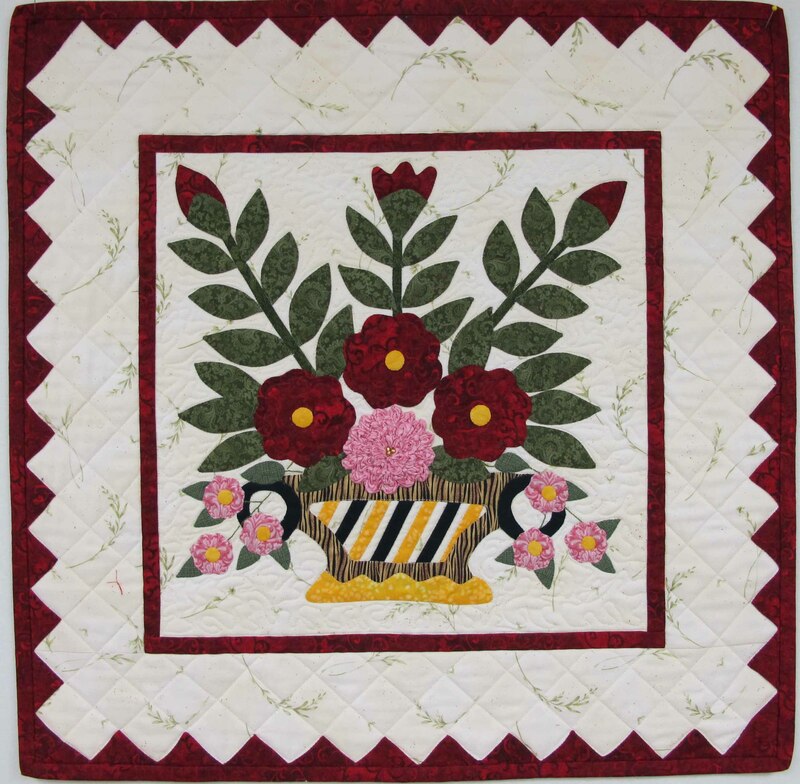 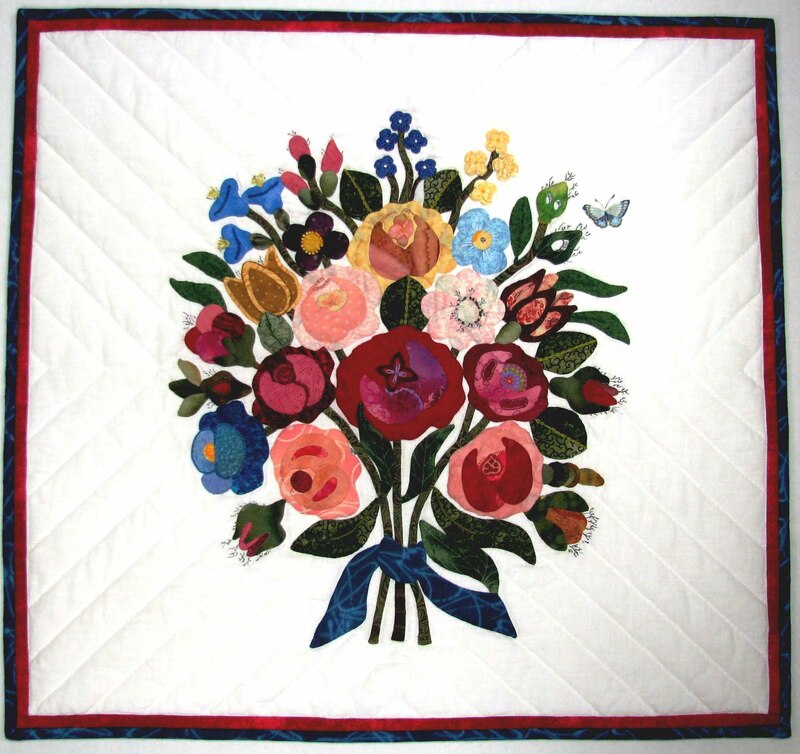 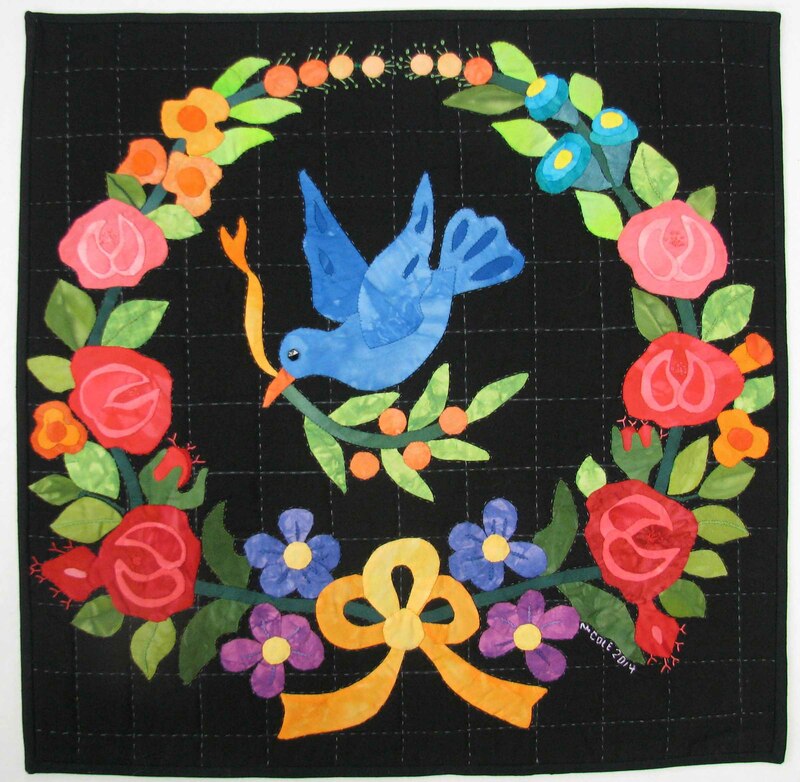 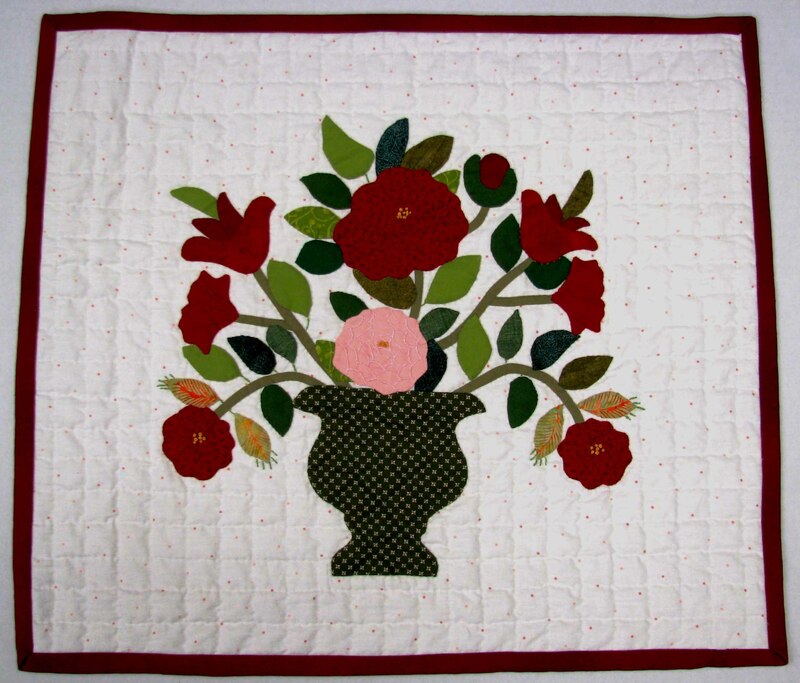 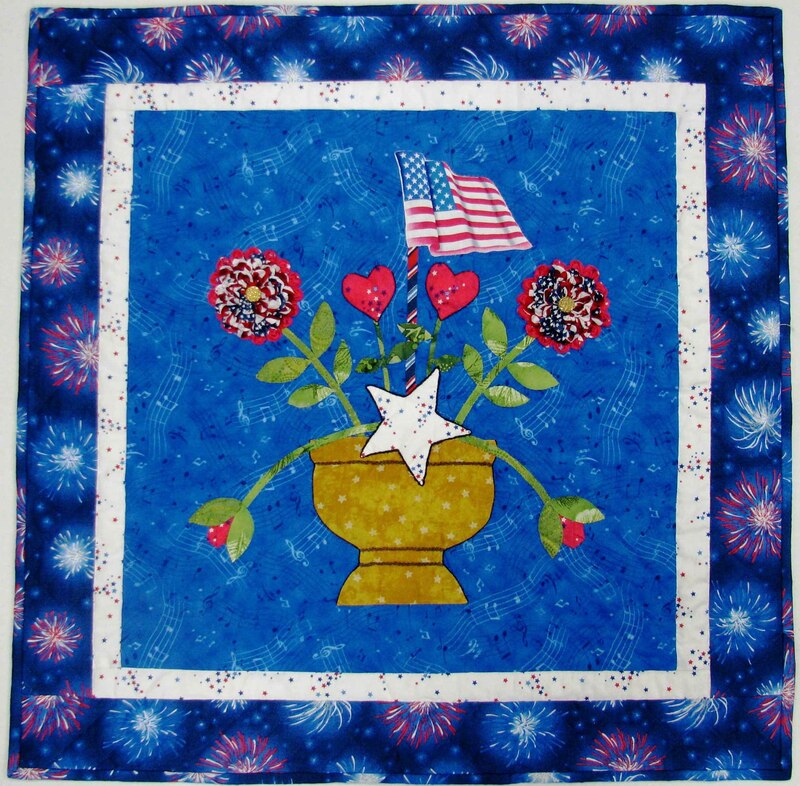 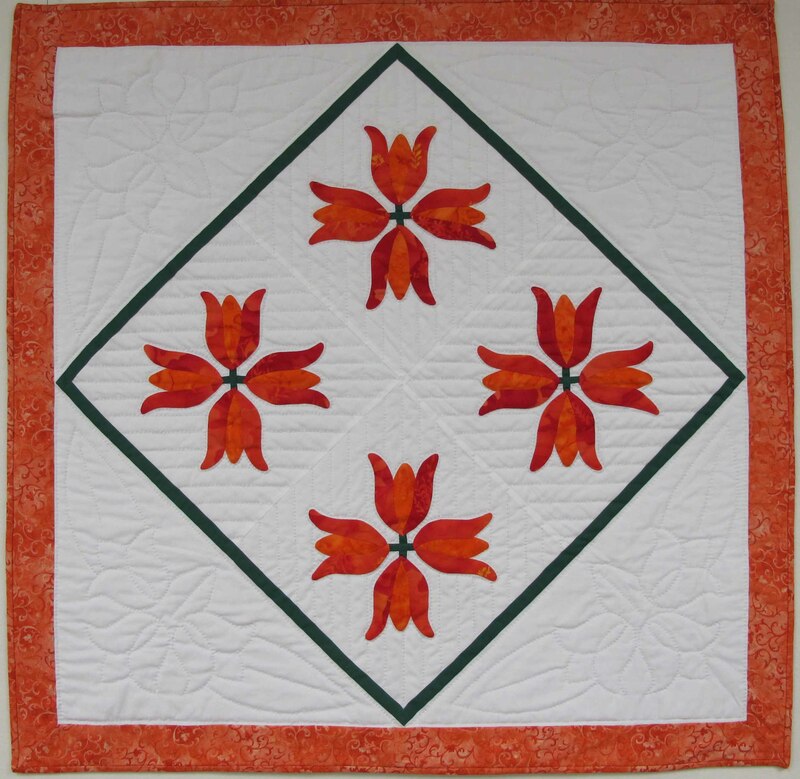 In the fall of 2014, the Baltimore Applique Society(BAS) auctioned small single block album quilts from original and antique quilt block patterns. 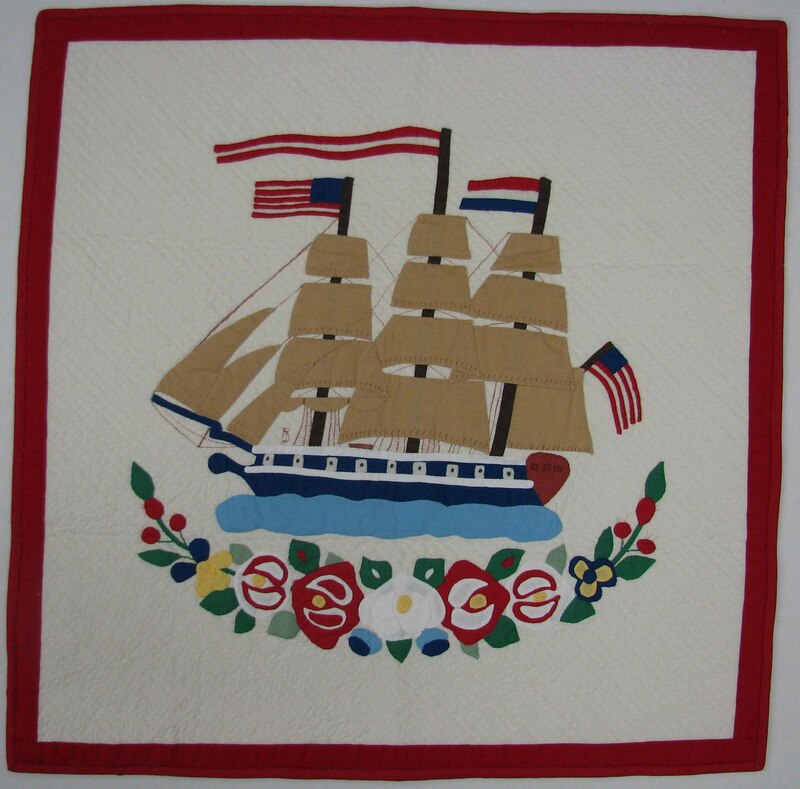 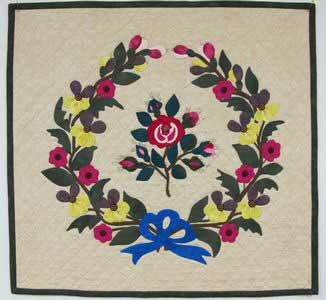 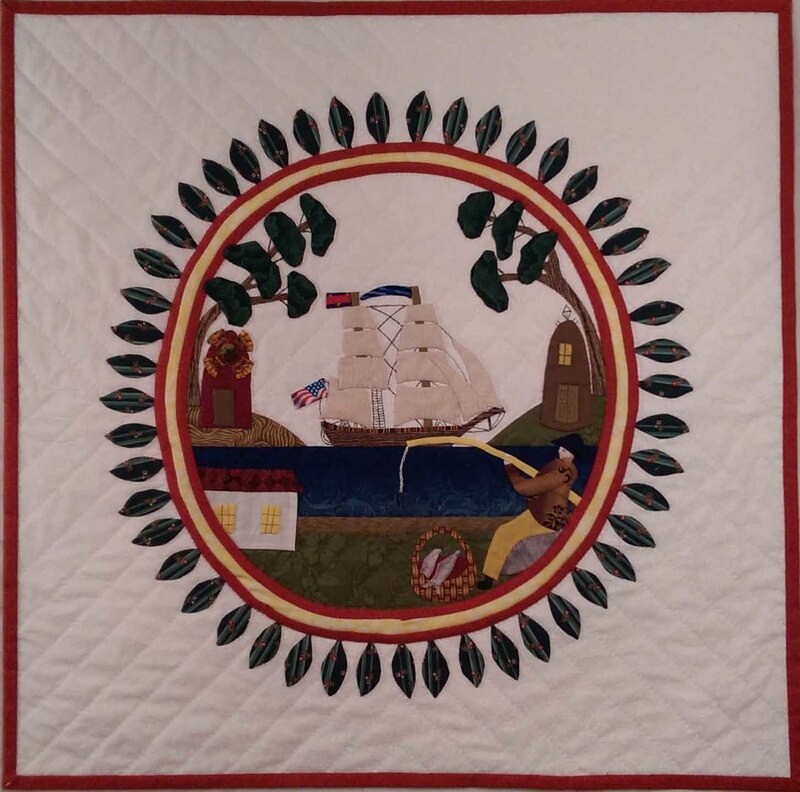 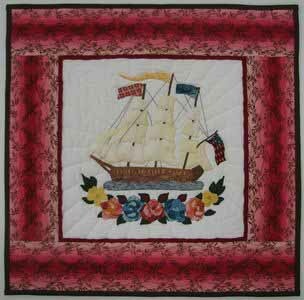 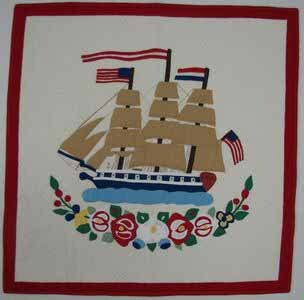 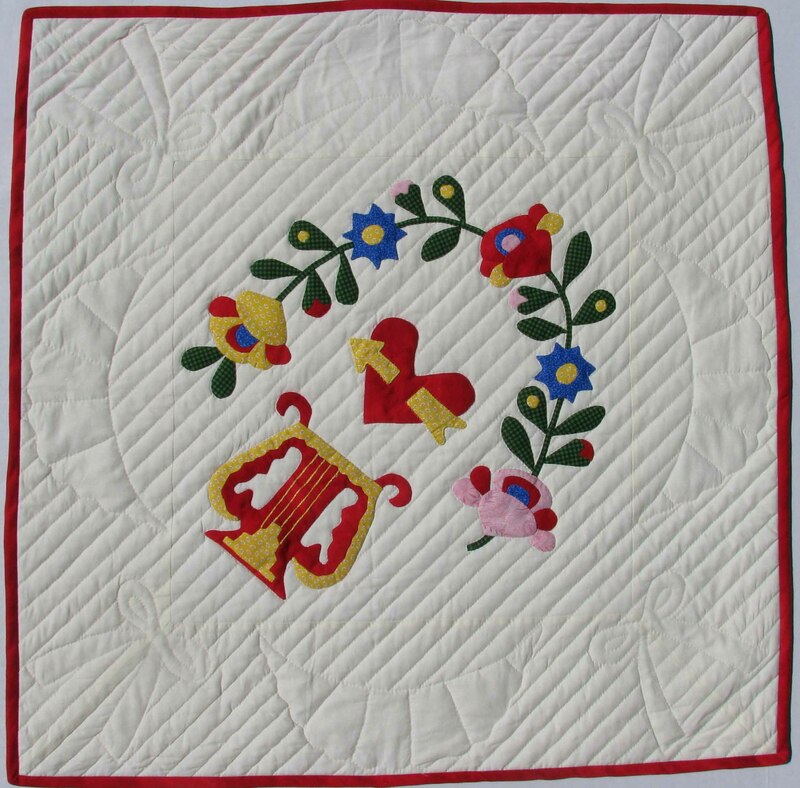 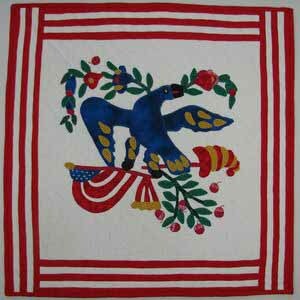 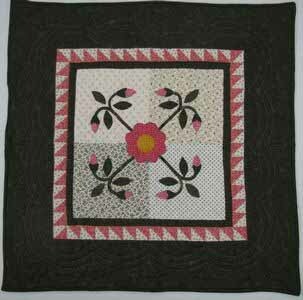 One half of the proceeds from the Bits of Baltimore auctions were donated to the Maryland Historical Society for the preservation of their quilt collection. 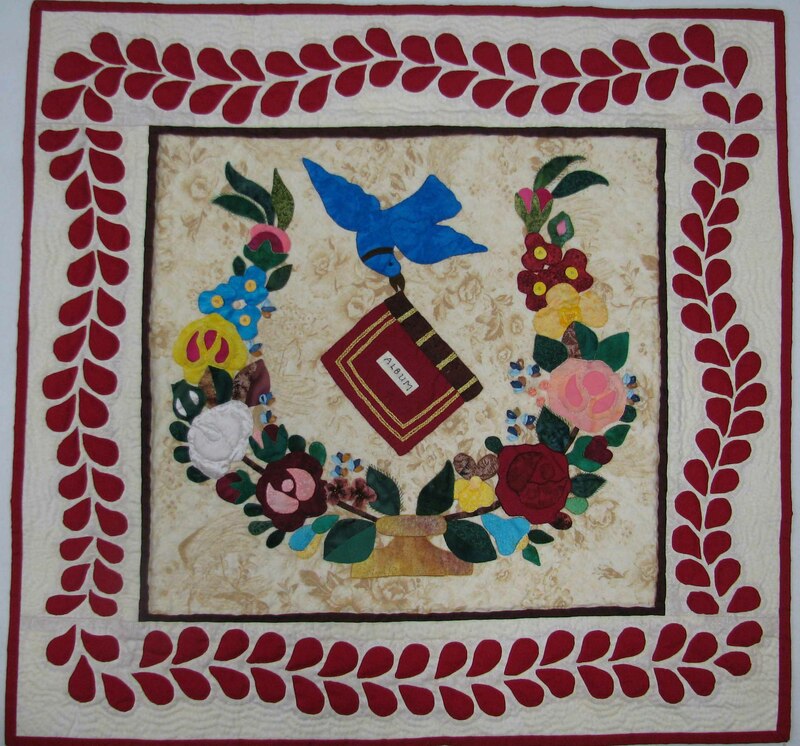 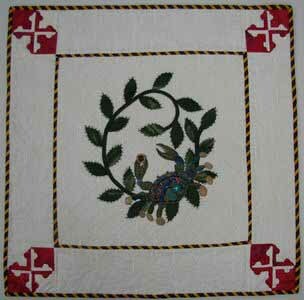 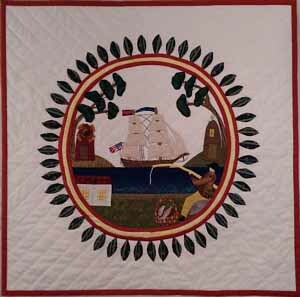 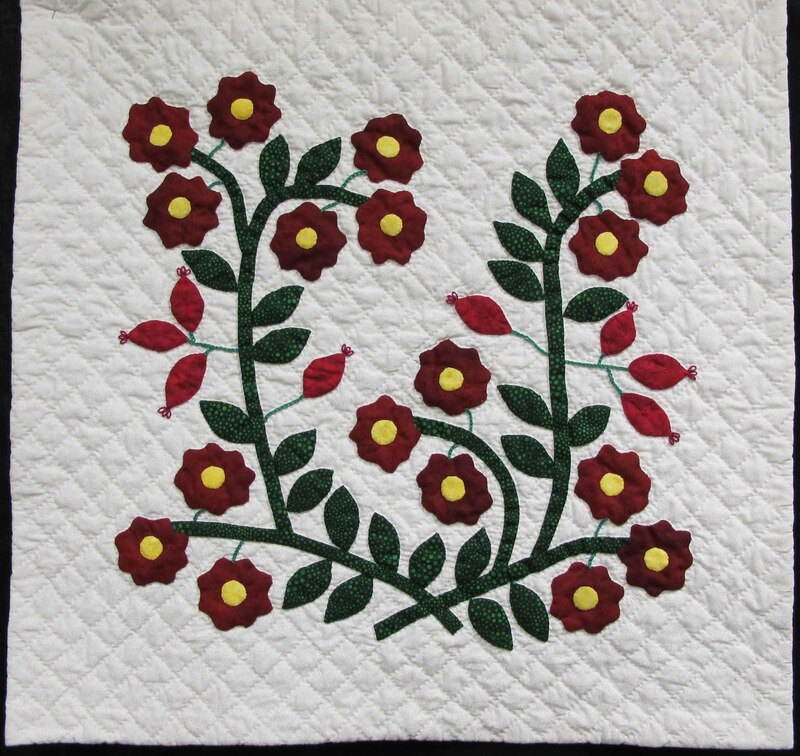 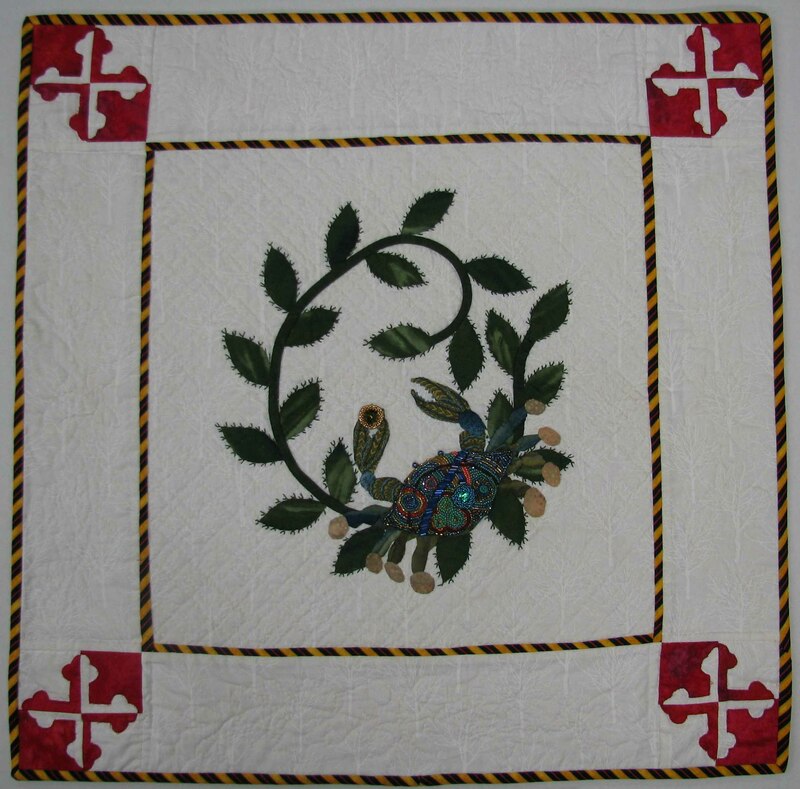 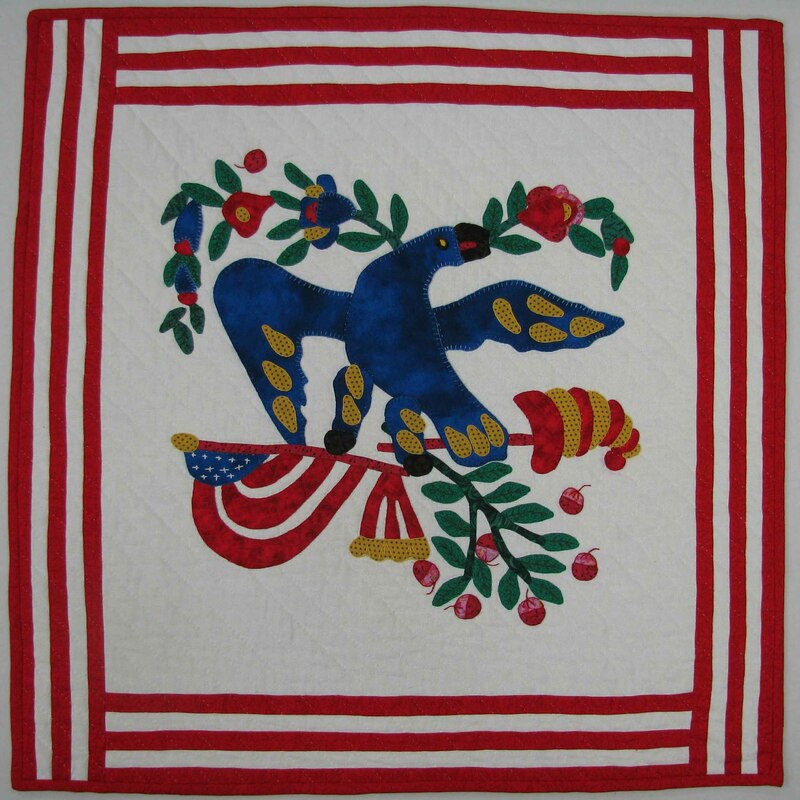 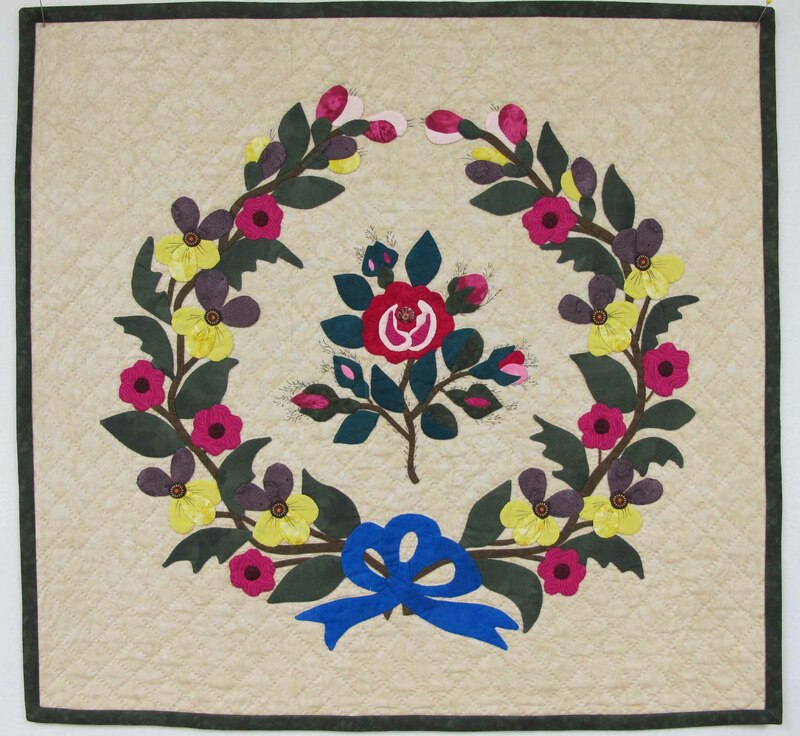 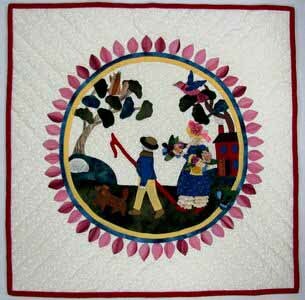 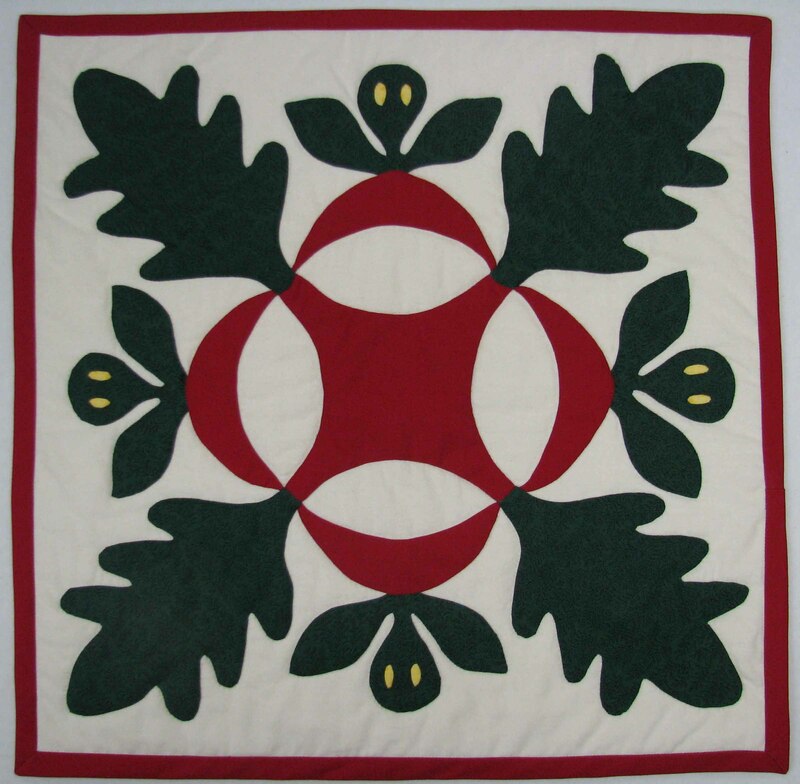 In January 2012 the Baltimore Applique Society launched a project to document and prepare for storage the quilts in the Maryland Historical Society's Quilt Collection. 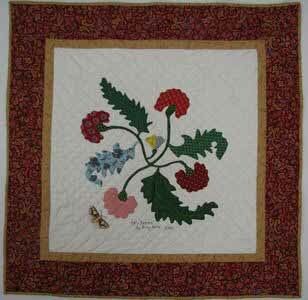 Thus far, over one hundred quilts have been documented and stored. 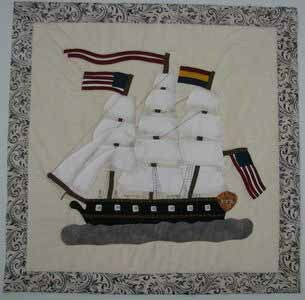 There's still work to do to complete this exciting and costly project. 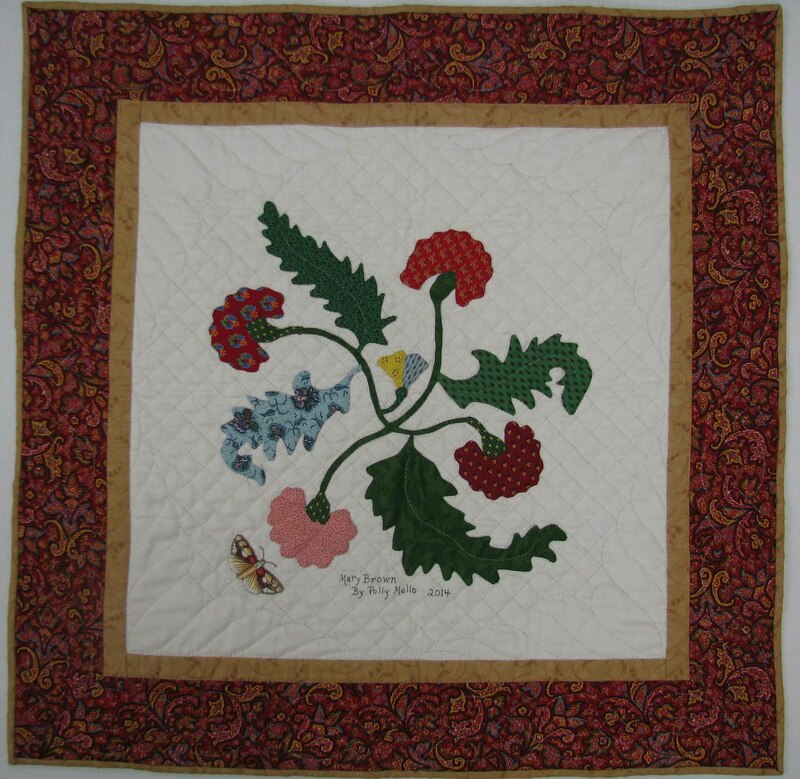 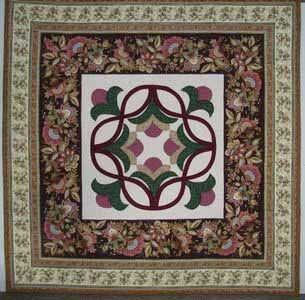 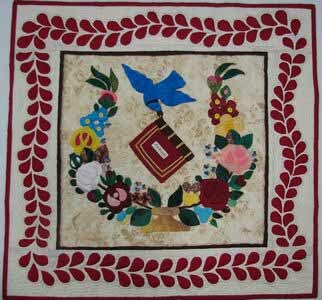 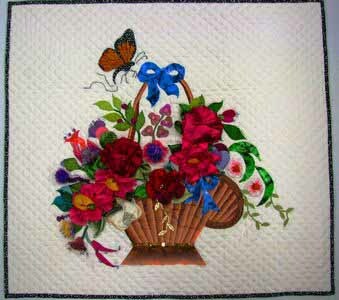 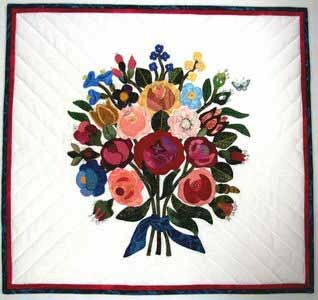 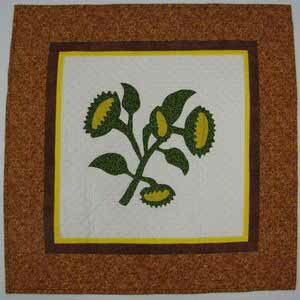 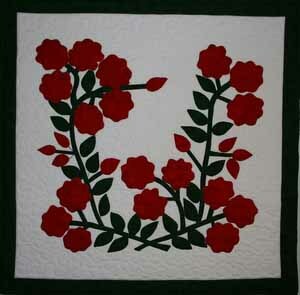 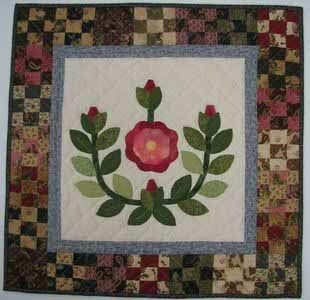 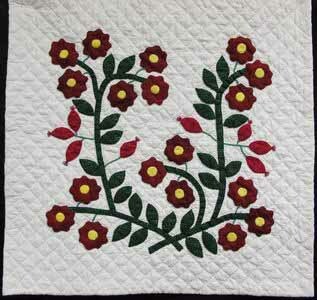 To see a larger image of any of the quilts, simply click on its picture.